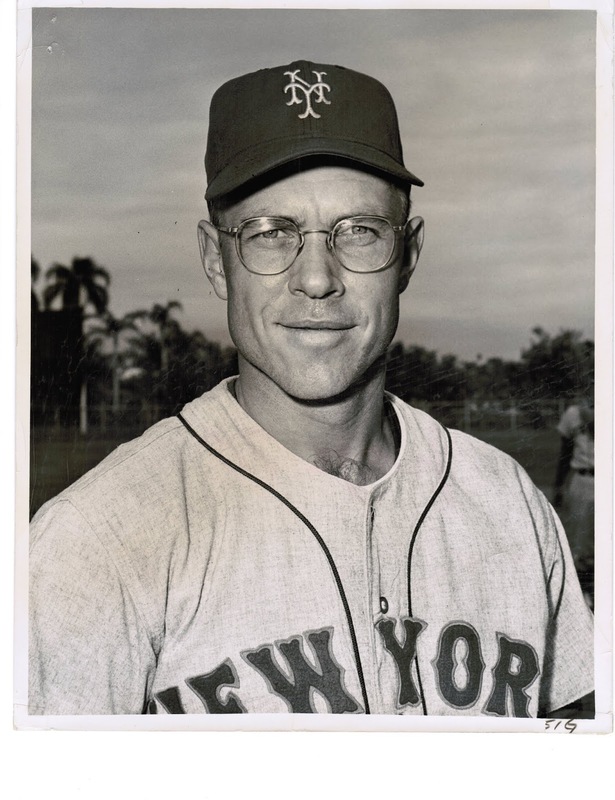 No your eyes are not deceiving you, that is Bill Virdon in a Mets uniform. After he left the Pirates as a player he spent two years as a player/coach in the Mets minor leagues. I hardly have any Virdon stuff from those two years but they didn't exactly make much for minor league teams back then.